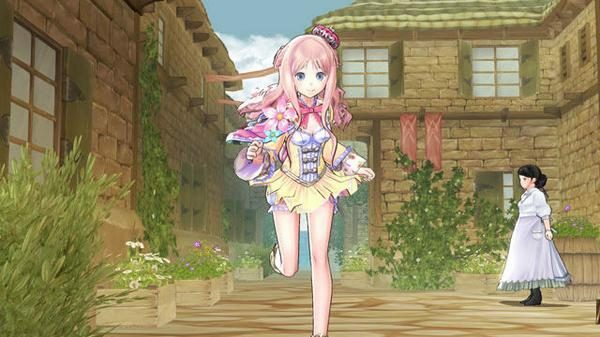 Atelier Meruru Opening Video Shows Characters, Smooth Animation, Deathwing? 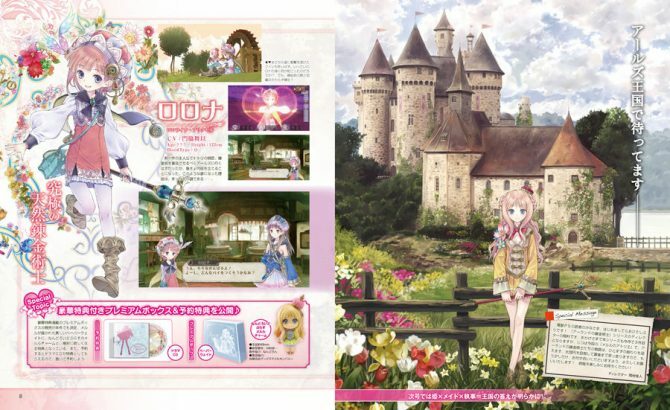 In this latest video release by Gust, they give us a full-on Meruru explosion with this opening video to the game. Watch near the end as the group tackle a powerful dragon with a snowman, it sure looks like they’re going up against Deathwing. No, really. 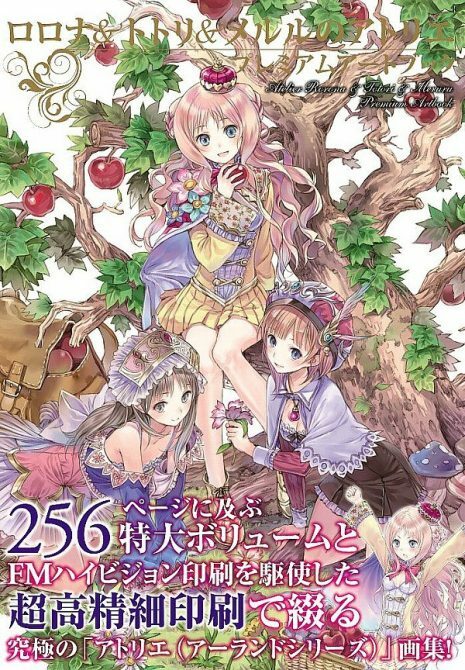 I can’t wait for more alchemy goodness to be brought over our direction from NIS America, including this title, sometime down the line. Hit the jump to check out the opening movie – it’s full of cuteness…and dragons!